90 DAY FIANCE Josh and Aika seen filming again for TLC, is it for Happily Ever After? 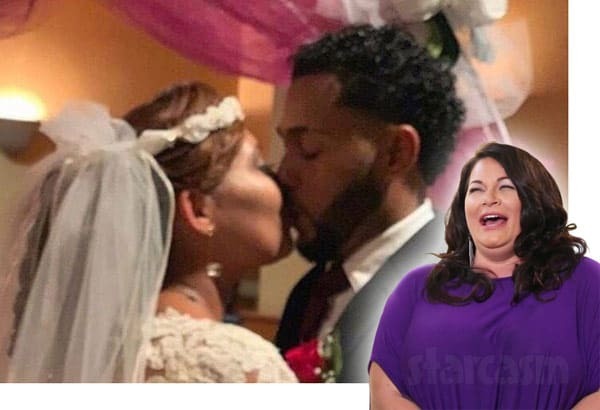 90 Day Fiance star Josh Batterson was the first to admit that he had a pretty bad track record as far as relationships go, but it seems that he and his Filipino bride Aika are defying the naysayers as they appear to still be happily married and enjoying their lives together. And fans will apparently get to see more of the couple soon as Josh recently shared photos of a TLC camera crew at his house! 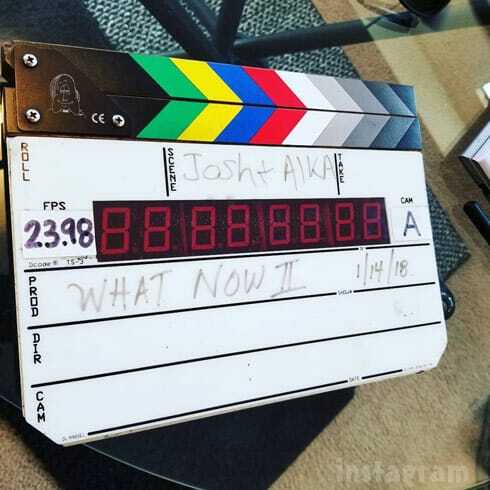 As you can see in the picture, “What Now II” is written on the clapboard. 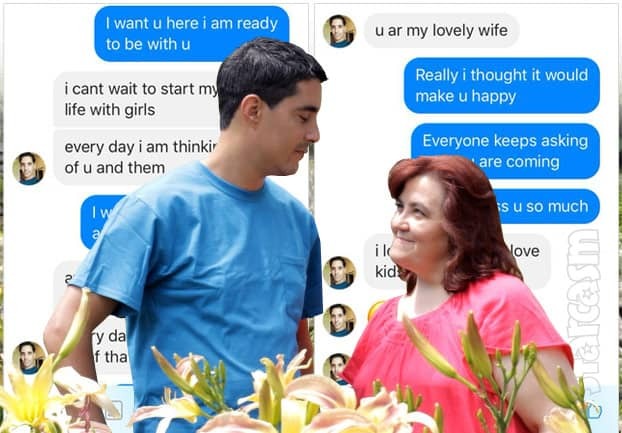 90 Day Fiance: What Now? is the name of TLCgo’s web series featuring former 90 Day Fiance cast members, so I assume that is what Josh and Aika are filming for. Of course, TLC could always push the series from web only to TV! Prior to filming, Josh and Aika took a road trip to Durango, Colorado where they took a scenic train ride aboard the Durango & Silverton Narrow Gauge Railroad. 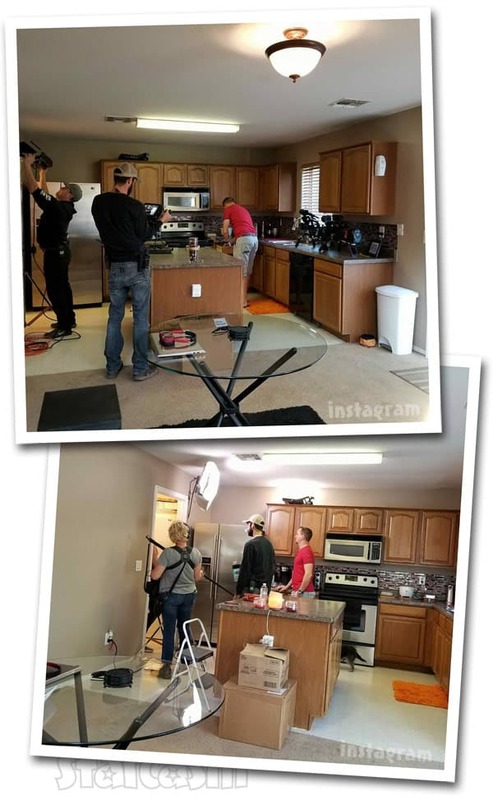 After that Christmas trip, Josh posted a photo in which he could be seen in the process of moving, so I’m guessing he and Aika have a new place — which seems to jibe with the filming photo in the kitchen where you can see moving boxes in the foreground. As far as whether or not Aika is pregnant, that remains to be seen — literally. Thanks in part to the wintry weather, Aika’s belly was not visible in any of the recent pictures. I suppose we will all have to wait on their 90 Day FIance: What Now? special to find out more about that.